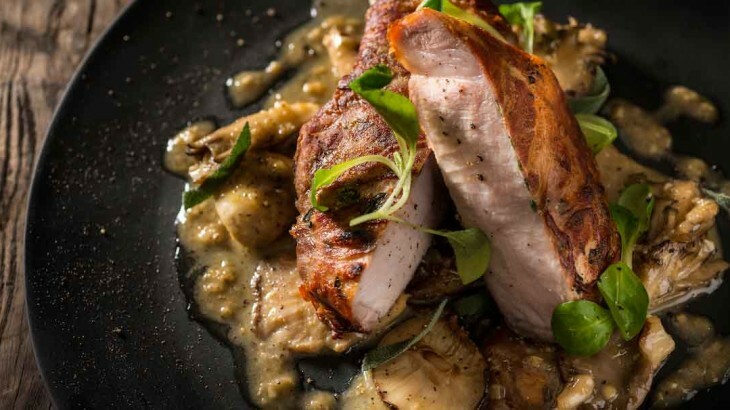 These new-ish dining joints in the Lion City will curb your cravings. 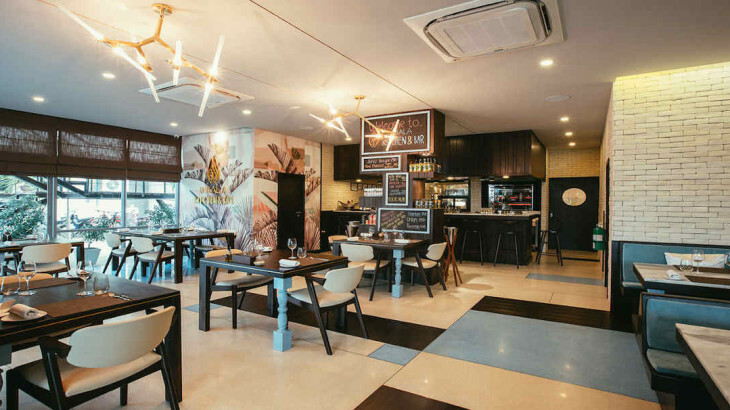 Here's our neighborhood guide to Cherngtalay--Phuket's buzzing new hip hood. 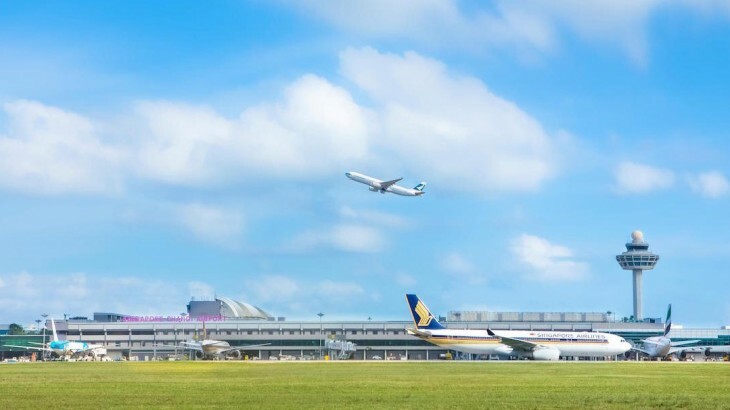 Changi Airport's new terminal will offer 80 retail and F&B brands, giving passengers a shopping and dining experience worth remembering. 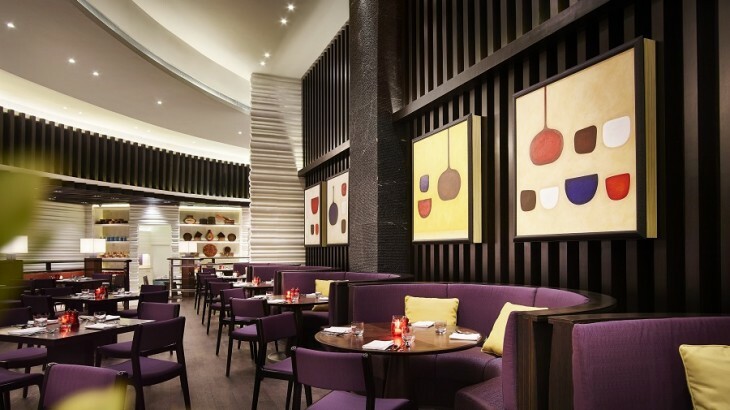 Sample authentic, spicy flavors from China's Szechuan province at Hyatt City of Dreams Manila's Szechuan Fair.